Please Note: Price of the book includes Delivery Charge Rs. 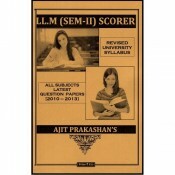 25.All subjects Question Papers [2007.. Please Note: Price of the book includes Delivery Charge Rs. 25. Revised University Syllabus &..